3. 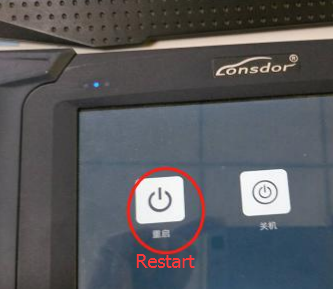 Use a USB cable to connect your Lonsdor K518ISE to a computer. 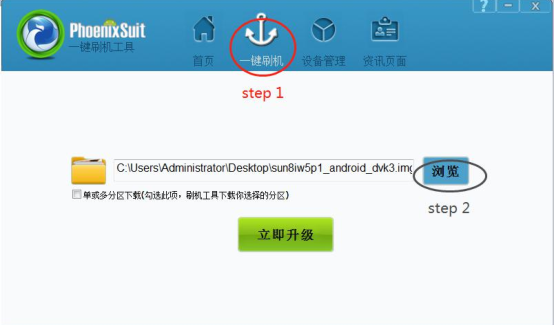 ③ Find the file and click it (marked in red, step 1). 7. Update firmware successfully. 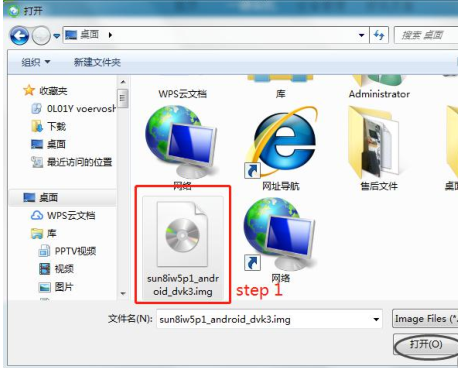 Pull out the USB cable and wait the device to automatically repair. 8. Don’t touch the device. You will see a white screen and there are two buttons (set up WIFI and update). 9. Set up WIFI and then update. The problem will be solved after updating. 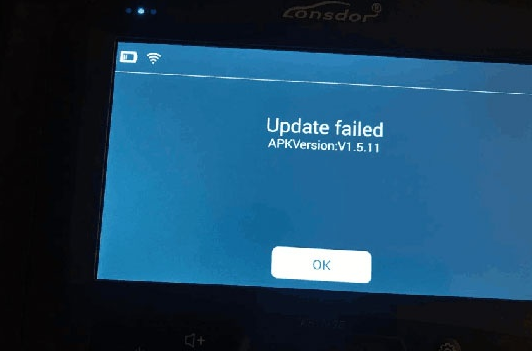 If you have “Run App failed, unknown error” , try to flash APK.